Located on over 180 acres just south of Tyler, Texas, in the beautiful piney woods of East Texas, The Brook Hill School is centrally located virtually equidistant from Dallas, Texas and Shreveport, Louisiana. The doors opened in September of 1997 to 31 day students. The current Brook Hill population includes over 650 students in grades PK- 12 from Texas and around the world. A boarding program for grade 8-12 students was established in 2003 and currently includes 80 domestic and international boarders living in boarding houses on campus. The current international community includes students from over 20 countries including South Korea, Mexico, Ecuador, China, Nigeria, Cameroon, Saudi Arabia, Pakistan, Sierra Leone, Venezuela, Vietnam, Thailand, Hong Kong, and Taiwan. 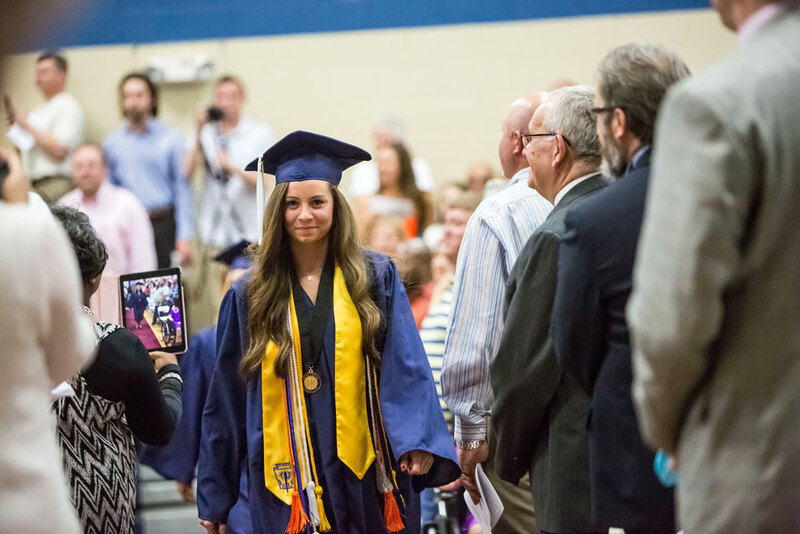 Brook Hill's high school program exceeds the recommended high school graduation requirements of Texas and includes on-campus college credit through Advanced Placement and dual credit courses. Provision of such a demanding college preparatory program is designed to prepare students to succeed in college and life pursuits. Further objectives of the school include: providing opportunities for students to become effective and dynamic leaders; strengthening the students' faith so that they may make choices that honor God; developing in them a heart for others so they may respond in a Christ-like way; motivating them to serve their community, nation and the world; encouraging the desire to do all things to the best of their abilities; and promoting the discovery of each person's unique purpose in life. Continue exploring Brook Hill and the opportunities for your child with a visit to Brook Hill School.